New Puddle Jumper with fun designs so that children can play free and safety! 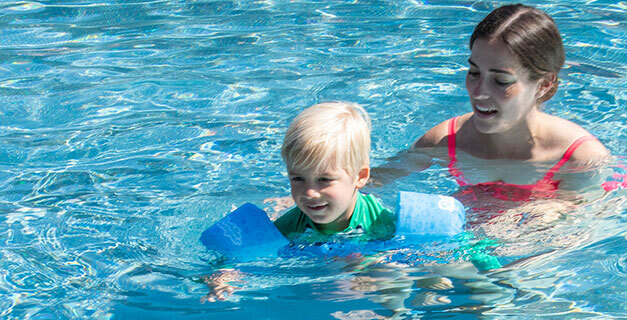 Combining practicality and safety, the Puddle Jumper meets all the requirements to play and learn to swim safely. Chose from a huge variety of different prints and colors.